And finally, we looked at how certain products layered under makeup — because even the best skin-saving serum in the world can make foundation pill or concealer crease, and that’s just no way to live. The only thing we can’t account for is exactly how these babies will work on yourskin. But at only £4-£15 a pop, there’s never been a more affordable way to find out. Derms love toners because they can help serums better absorb. 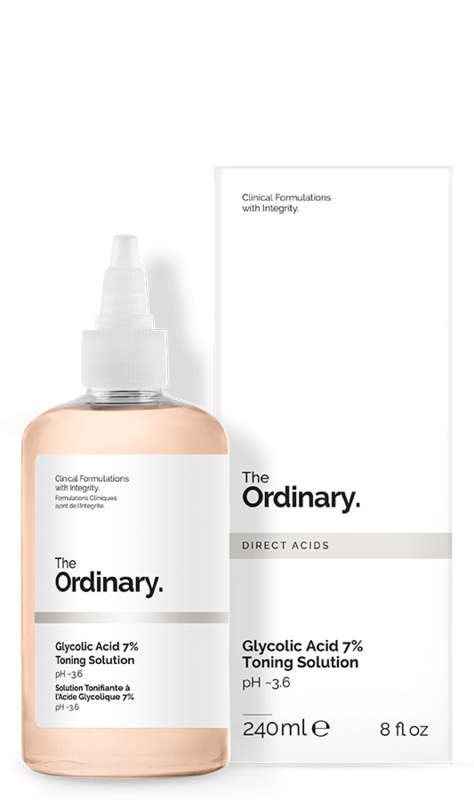 This one, which carries a faint yet pleasant smell of peaches, leaves an equally mild tingling sensation after application, thanks to the glycolic acid inside. The vegan solution is also oil-, silicone- and alcohol-free. 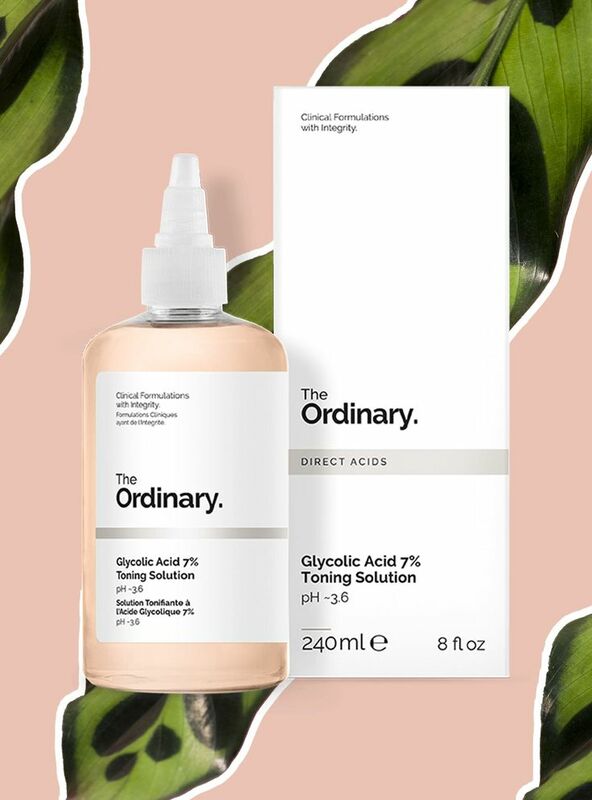 The Ordinary Glycolic Acid 7% Toning Solution, £6.80, available at The Ordinary. Use this transparent gel under moisturiser to add a shot of hydration, compliments of hyaluronic acid. Also inside: plenty of peptides, designed to help address fine lines. A little goes a long way, and any more than a few drops can leave skin feeling tacky, so ration your applications accordingly. 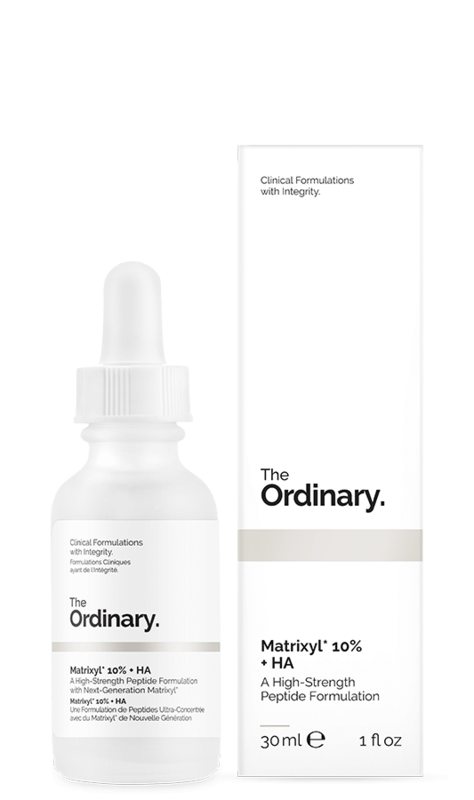 The Ordinary Matrixyl 10% + HA, £9.60, available at The Ordinary. Stable vitamin C is notoriously tough to formulate in skin-care products, which is why a vitamin C derivative may give you more bang for your buck. This oil-serum hybrid uses just that to help brighten skin, and it’s housed in an amber bottle to help ward of oxidation. But what we love most is that it left our skin with a dewy — not shiny — finish, despite its oil base. 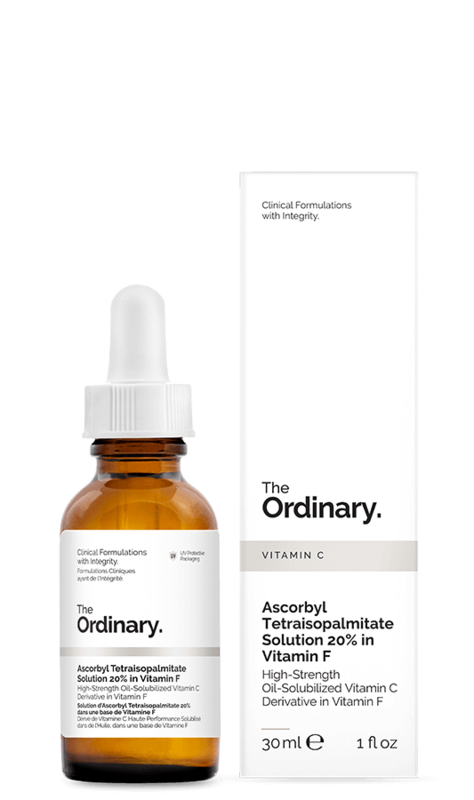 The Ordinary Ascorbyl Tetraisopalmitate Solution 20% in Vitamin F, £14.90, available at The Ordinary.